On the 7th of July, a group of 6 friends departed to San Jose, Costa Rica. We had no idea what to expect halfway across the world, and despite countless emails and phone calls none of us really knew what we were getting ourselves into. However, looking back, our three weeks of care and conversation in Costa Rica were truly the trip of a lifetime! 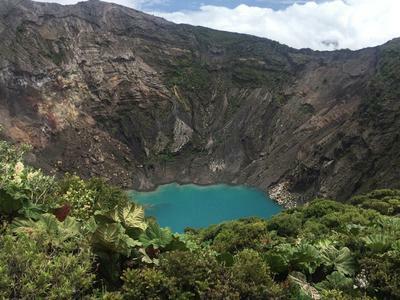 The first two weeks were spent at the Barra Honda National Park in Guanacaste, a north-western province of Costa Rica. There, we had jam-packed days doing activities such as trail maintenance, butterfly and monkey projects and tree planting. 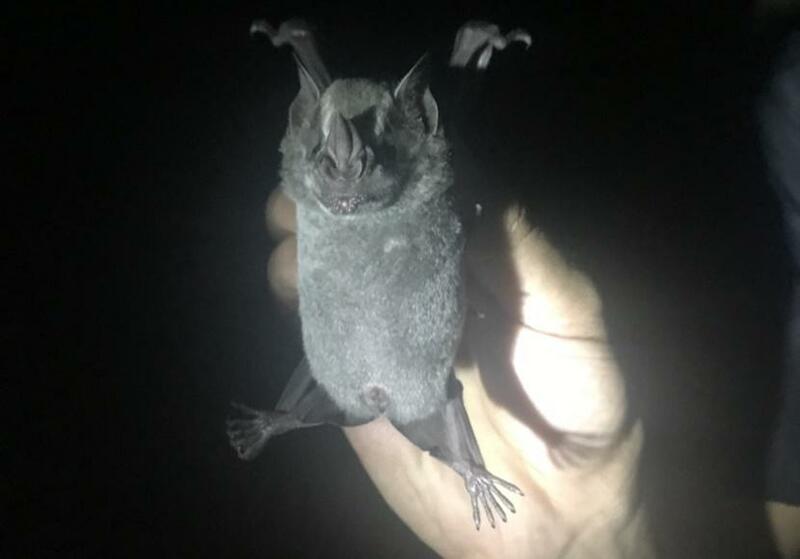 We even went caving and took part in a late-night bat capture! The work was physically challenging, but fun too. We had plenty of free time to play cards with other volunteers, all the same age as us, mostly from England, France and America - and one from Poland. I will always remember the gorgeous rainforest surrounding us, the long walks to the look-out point, the local dog that adopted us, and stocking-up on Crisps and Oreos at the only shop during our two trips to the local medical clinic (one for an ingrown toe nail, one for a cut to a nose). On the weekend, we visited the neighbouring Palo Verde National Park and took a boat ride down the Tempisque river, where we spotted crocodiles basking in the sun. Sunday was spent relaxing on the beautiful Nacascolo beach. Time flew by, and very soon we left Barra Honda for Heredia. There, we stayed with local host famillies, (which meant we had a break from the daily rice-and-beans at the Park) and worked during the day at ‘Semillitas de Vida’ school nearby, taking care of children, from 6 months old to 10 years. 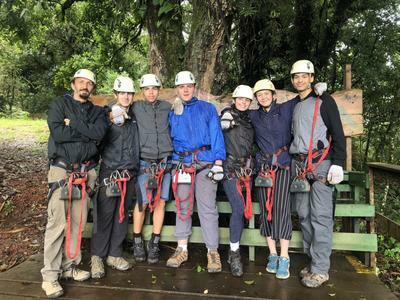 During our weekend in Heredia, we visited the Irazu Volcano National Park, and on the next day went zip-lining and had a tour around the Britt coffee plantation. As well as the weekend activities, we explored more of the surrounding area in between working at the school, with a trip to Waterfall Gardens and dinner in San Jose. On our penultimate evening, our host families took us along to their local church to watch fireworks for Guanacaste day, a national holiday. 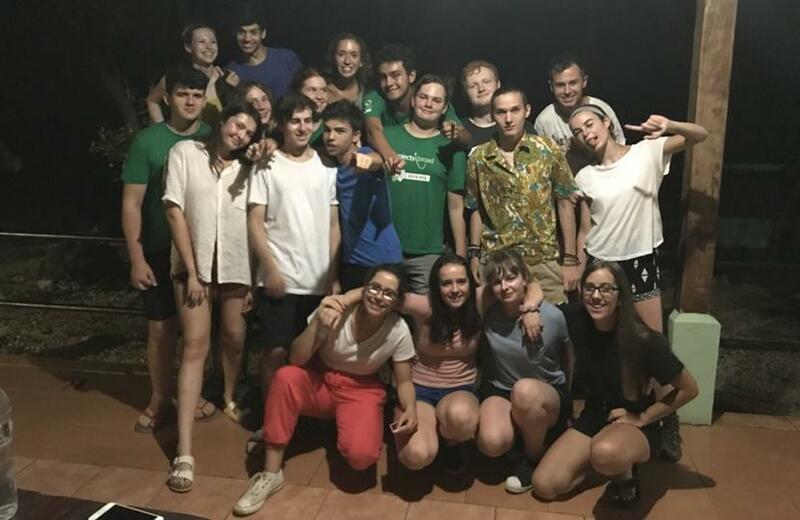 Very usefully, we had two Spanish lessons during the week which helped us in the school, and two Salsa lessons which clearly wasn’t enough for our dancing levels. Our final evening was spent eating the best burgers of our lives in Heredia, and we were all shocked at how quickly time had passed. 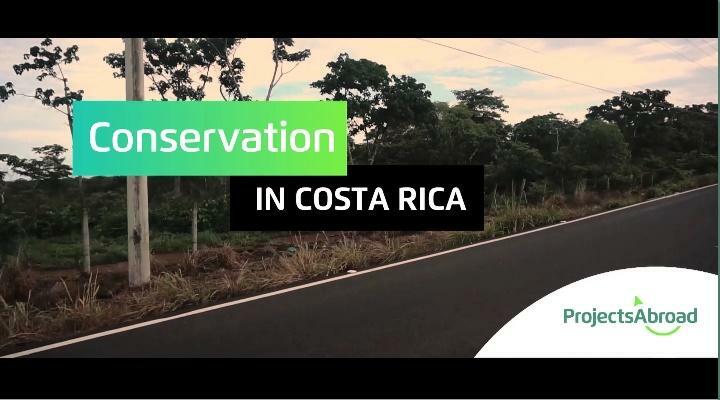 Spending time in Costa Rica had been an eye-opening experience – the landscape, the people, the culture – and we are already thinking of where to go next year! 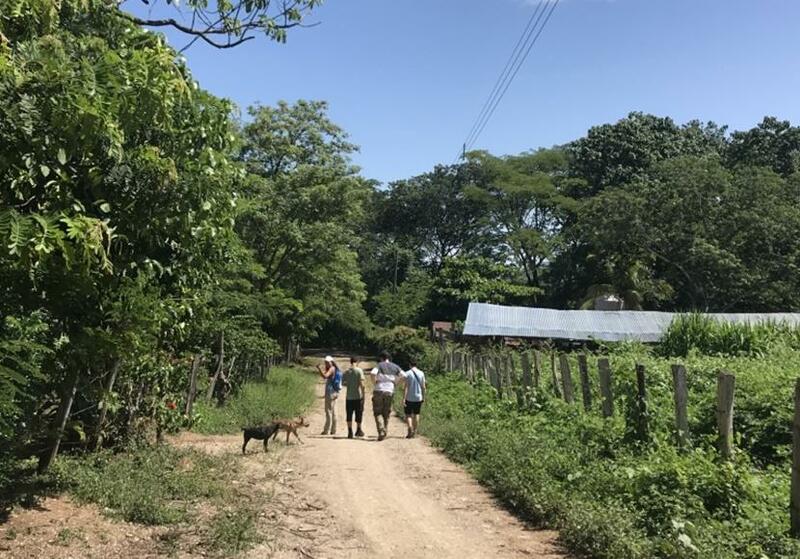 If you would like to learn more about our Care and Conservation Projects in Costa Rica and how we can tailor a project to fit a group’s educational needs, please click here.